September 21-22th, 2017 in Brussels, Belgium. 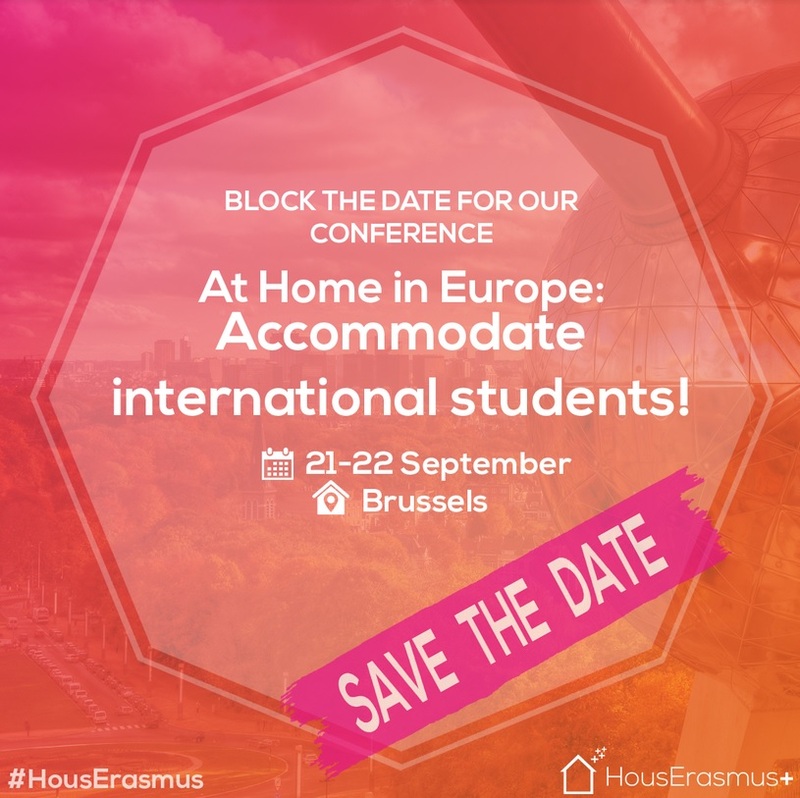 On 21-22 september 2017, the last conference “At home in Europe: Accommodate International Students” organized by HousErasmus+ will take place in Brussels. The conference will gather universities, student organisations as well as housing providers and policy-makers, offering a unique environment for all stakeholders involved in student housing to discover best practices and network.